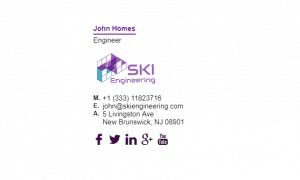 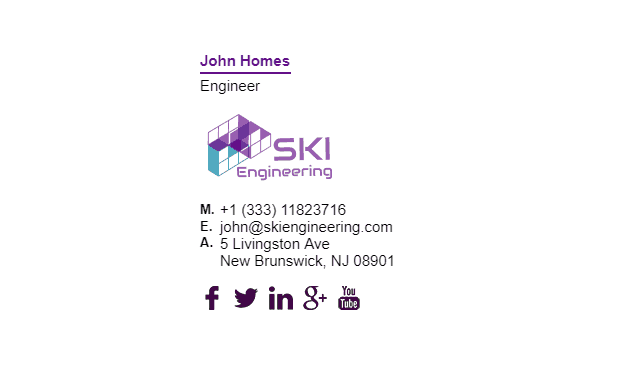 Engineers, like other professionals can be very busy individuals that don’t have much time to make an email signature. 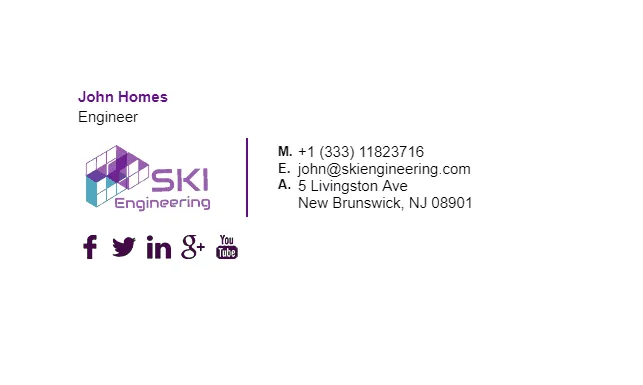 That is understandable, and that is why we have a bunch of engineers email signature examples below. 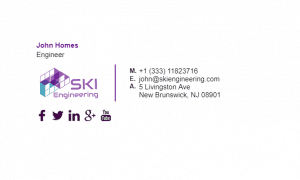 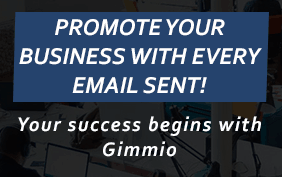 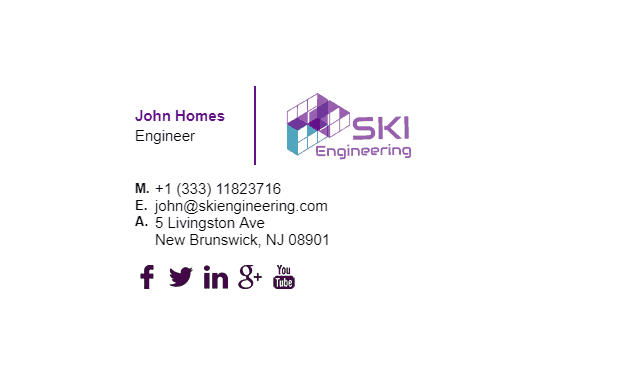 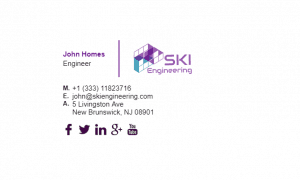 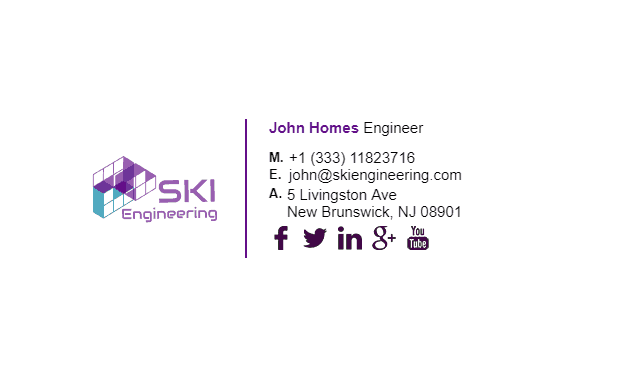 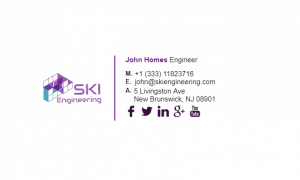 You can use these email signatures for a variety of engineering fields such as structural engineering, software engineering, electrical engineering and many more. 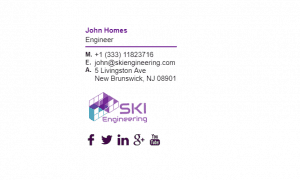 What Should Be Included in an Engineers Email Signature?